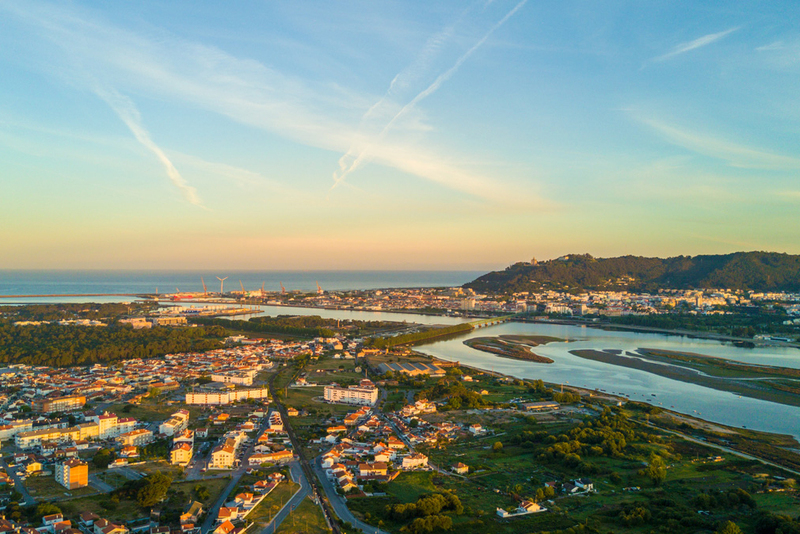 Just under 50 minutes travel from Oporto and Vigo’s airports, in the heart of Alto Minho region — one of Portugal’s most beautiful ones — few Portuguese cities deliver such a myriad of thrilling experiences like Viana do Castelo does. 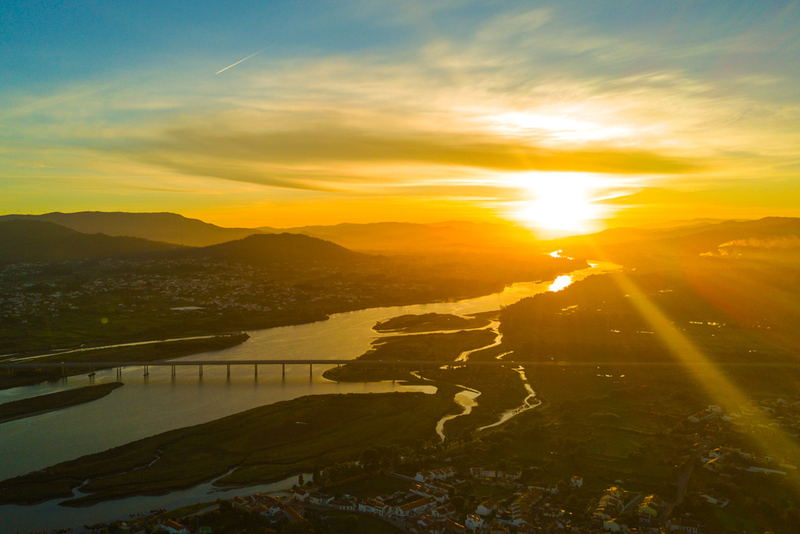 Thanks to its 24 kilometres of Atlantic coastline and unique weather conditions — wind changes dramatically during the day and from beach to beach — Viana offers the best of both worlds: spend your mornings kitesurfing in the crystal clear sea of Cabedelo and throw your surfboard on its glassy waters in the afternoon. Feeling adventurous? 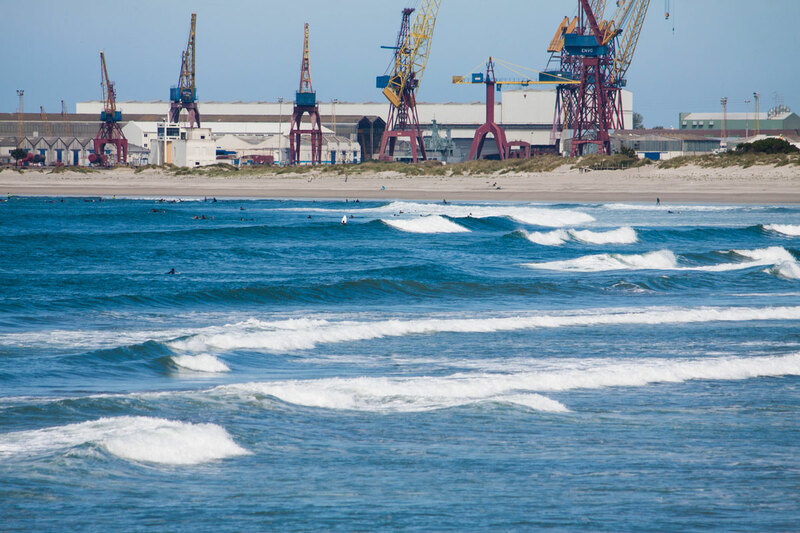 Go downwind to Esposende and Oporto (yes, it’s possible!) or go straight to Arda Beach for an entire day of perfect waves, tailored to any surfer’s dreams. 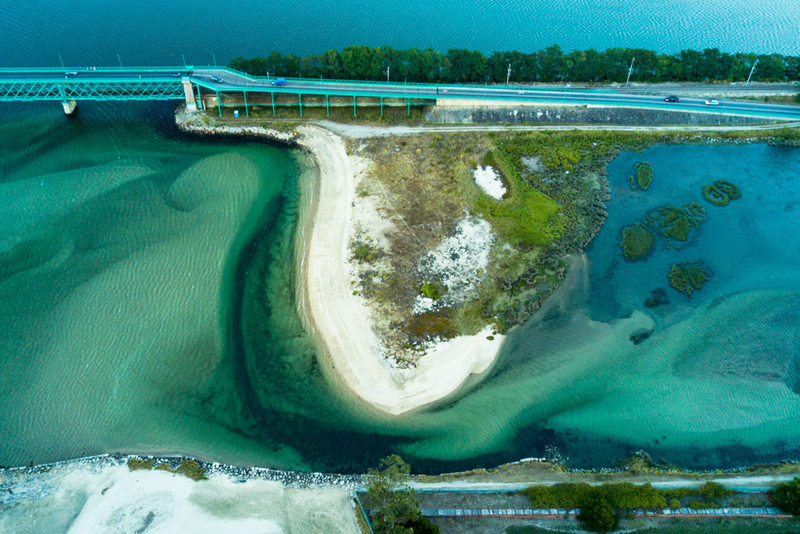 No matter what level you’re at, you’ll find the right wave at one of Viana’s 8 “Blue Flag” beaches - the highest certification when it comes to water quality. National Geographic just confirmed what we knew all along — the views at the top of Santa Luzia Mountain are among the “world’s best panoramas” — but there’s much more to discover. Connect with raw nature at Peneda-Gerês National Park - UNESCO World Biosphere Reserve. Step foot in dozens of hidden river beaches, capture picturesque windmills with your camera or cool down under the many waterfalls you’ll encounter on the numerous available mountain trails. Just don’t forget the hiking boots! Viana’s charm emerges from a unique fusion between the old and new. 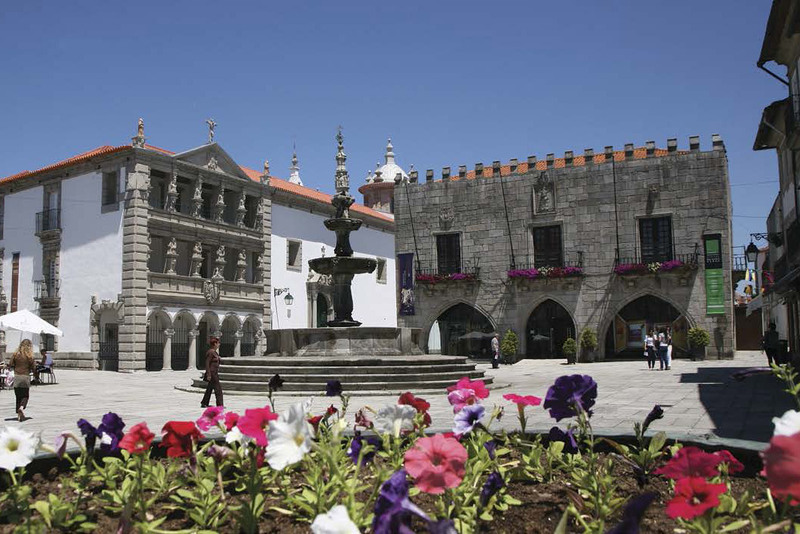 Baroque, revivalist, gothic and art-deco buildings bring historical memory to the city center — República Square — best witnessed at the top of Santa Luzia’s Sanctuary, the city’s ex-libris. 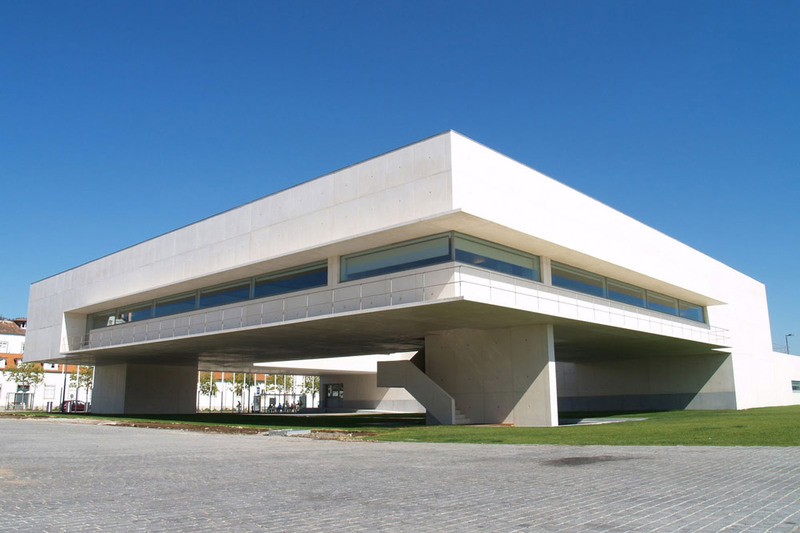 The recent Library, modern Liberdade Square and new Axis Hotel — projects signed by some of the greatest names in contemporary Portuguese architecture (Fernando Távora, Álvaro Siza-Vieira and Eduardo Souto de Moura, among many others) — granted Viana the “Mecca of architecture” title, given by the prestigious London magazine “Wallpaper”. There’s even a bridge planned by Eiffel (yes, that Eiffel)! 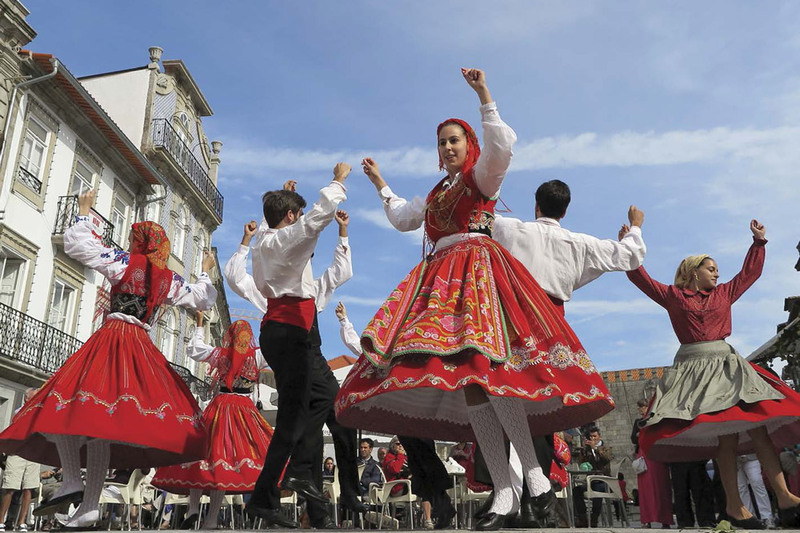 Minho is famous for the warmth and friendliness of its people, and Viana is no exception. Vianenses are keen on expressing their “joie de vivre”, and they do it often through countless music festivals, plays and religious rituals. 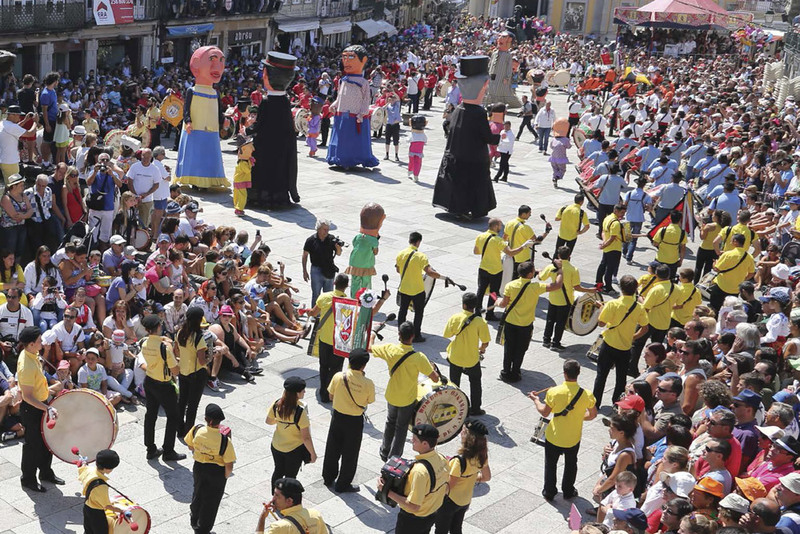 Be surprised with the incredible filigran pieces of art made with gold, handcrafted locally and worn proudly by Vianense women during the Senhora d'Agonia celebrations — a true symbol of Portugal recognised abroad thanks to its colours and originality. 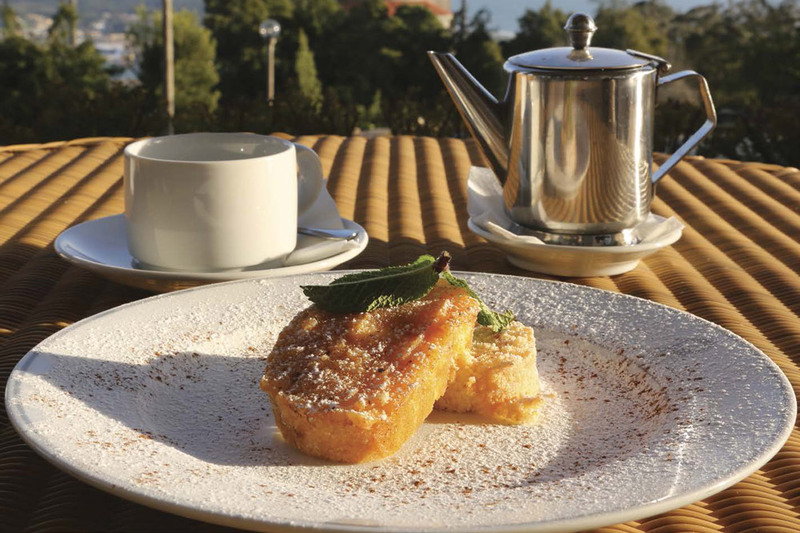 If you haven’t fallen in love with Portuguese cuisine yet, you will once you come to Viana. Beyond the numerous codfish dishes — authentic national institutions — fish and seafood are abundant, fresh and inexpensive. Enjoy mouthwatering meat dishes that will leave no one hungry. Pair every dish with regional, internationally awarded wines and indulge in the many local desserts, such as Viana biscuits, Sidónios and — of course — the local “berliners” from Manuel Natário. Receive monthly information and offers.